Earlier this month the Ben Avery Range in Phoenix hosted America’s top long-range shooters at the Berger SW Nationals. 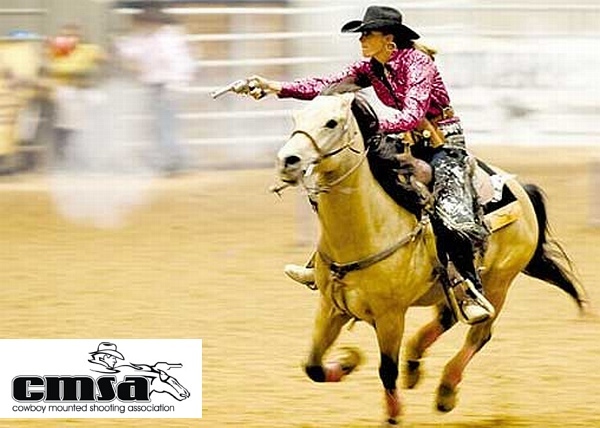 This upcoming week, 1000 cowboys and cowgirls take over Ben Avery during Winter Range, the SASS National Championship for Cowboy Action Shooting. 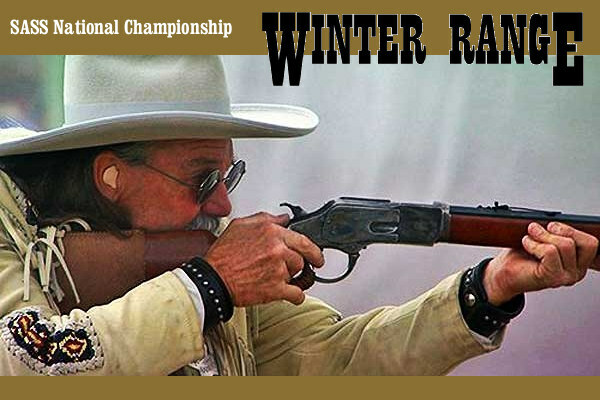 Winter Range, which runs February 19-25, 2018, is the second largest Cowboy Action event of the year, after End of Trail, the annual Single Action Shooting Society World Championship held each year in Edgewood, New Mexico. This video, produced a few seasons back by the Arizona Fish and Game Commission, covers the full Winter Range experience, including the main shooting competitions, the side matches, the Western costumes, the socializing, and more. Worth watching if you like action shooting or are just a fan of the Wild West. Cowboy Action Shooting requires that contestants compete with firearms typical of those used in the taming of the Old West: single-action revolvers, lever-action rifles, and period shotguns. 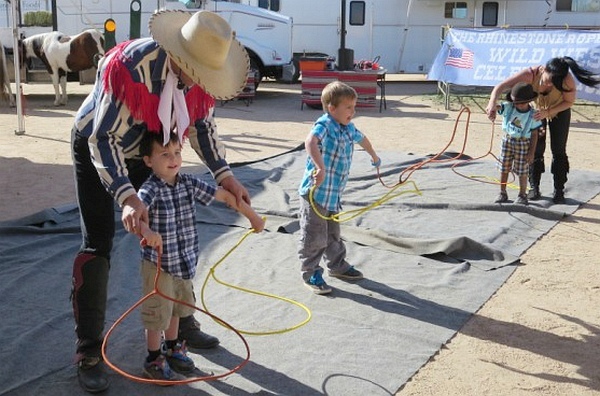 Participants each have a registered cowboy shooting alias (such as “Deadeye Dave”), used in SASS events. Competitors, organized in “Posses”, shoot a series of multi-gun stages. This is a fun shooting sport that draws multiple generations of the same family. In addition to the primary competitions, Winter Range 2018 will feature displays of period militaria, exhibitions of western skills and crafts, a fast-draw contest, and nearly 100 vendors selling vintage-style clothing and “sundries”. 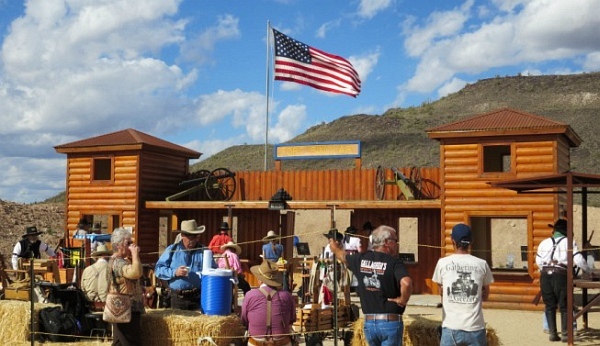 Share the post "Winter Range Cowboy Action Event in Phoenix This Week"